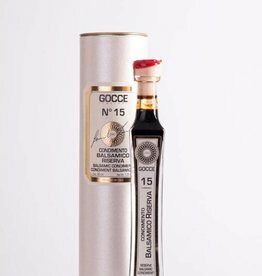 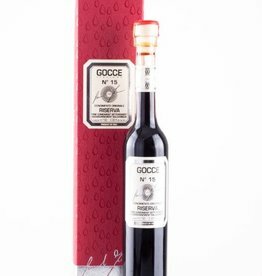 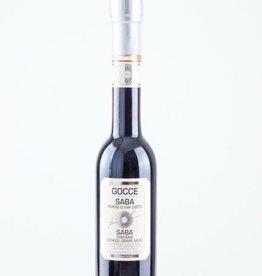 15 years aged Balsamic condiment Riserva, unique in taste and texture! 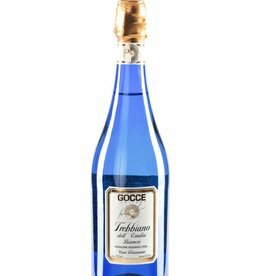 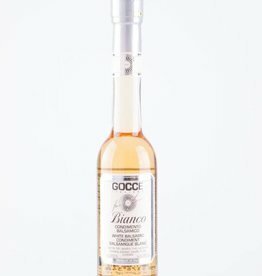 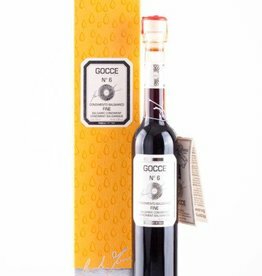 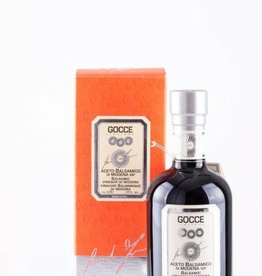 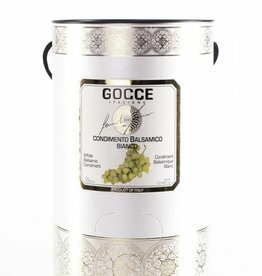 Acetaia GOCCE | TREBBIANO DELL'EMILIA I.G.T. 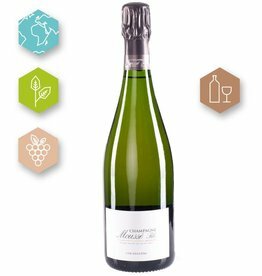 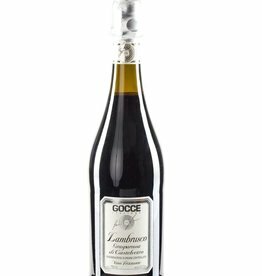 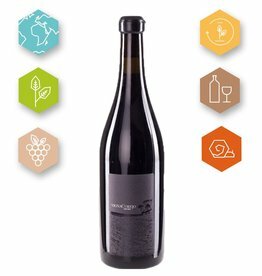 Acetaia GOCCE | Lambrusco Grasparossa di Castelvetro D.O.C. 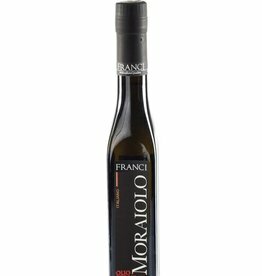 is an intense flavoured CRU Extra Virgin Olive oil we selected from Frantoio Franci's high end range of Extra Virgin Olive Oils.